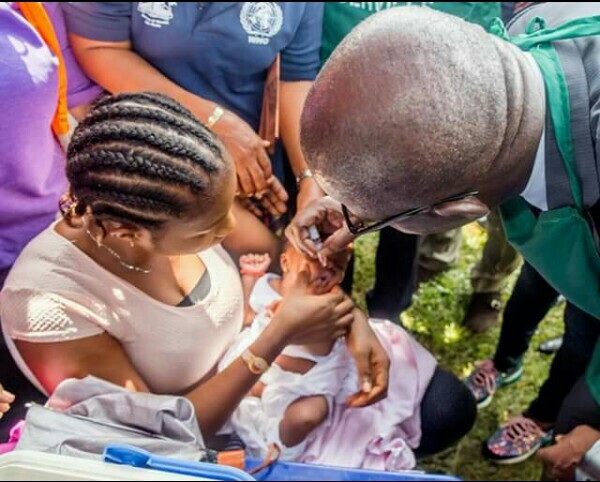 Edo has been adjudged as the best-performing state in routine immunisation coverage in Nigeria with no variation between its administrative data and the outcome of the National Immunisation Coverage Survey conducted in 2016. 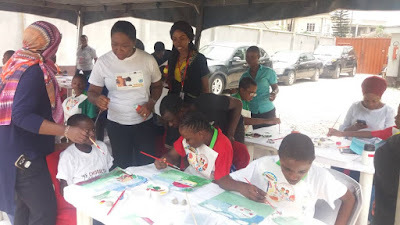 The World Health Organisation (WHO) Coordinator in Edo State, Mrs. 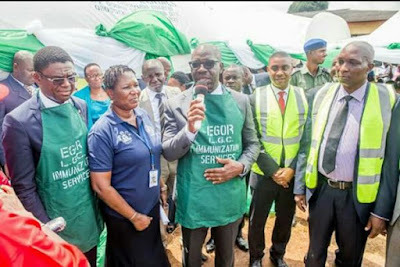 Faith Ireye, disclosed this during the flag-off of routine immunisation intensification project by the Governor, Mr. Godwin Obaseki at Egor Local Government Area of the state. The National Immunisation Coverage Survey is a joint review by WHO and UNICEF to find out variations between empirical data and the immunisation performance system or where data might be misleading. The administrative coverage data is reported by national authorities and based on aggregated administrative reports from health service providers on the number of vaccinations administered during a given period and reported target population data. This was compared with data based on estimated coverage from household surveys among children from ages 12 to 23 months or 24 to 35 months. She added that the state’s performance could be attributed to Obaseki’s championing of an incentive-based system to accelerate results in healthcare delivery, with the yearly cash award to the best performing LGAs in routine immunisation. 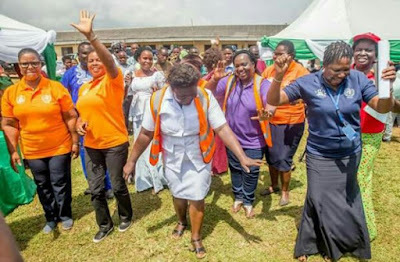 She, however commended the governor for the initiative, stressing that it would spur local councils and health workers to be at their best as they carry out routine immunisation programme in the state. The WHO coordinator expressed further that the current leg of the immunization exercise was to improve the current immunisation coverage of 72 percent by 20 per cent and reduce the number of unimmunised children in the state of about (26, 968) by 30 per cent. As a reward for their performance in the last phase of the immunisation exercise from January to September this year, three local governments got N10m cash prizes from the state governor. They are Akoko Edo Local Government Area, which received N5 million for clinching the first position with 85.5 percent immunisation coverage; Estako Central LGA, took second place with a reward of N3 million while Esan Central got N2 million for taking the third position.